The third book in the Young James Bond series by author Charlie Higson is now available to pre-order. 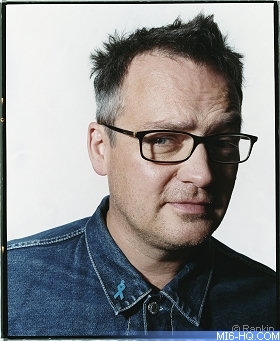 Charlie Higson revealed in a Q&A earlier this year that his three working titles for the book were "Shoot The Moon", "The Big Smoke" and "Six Days in December". MI6 has learned that it is unlikely any of these titles will be in contention for the final title. The third book will take place predominantly in 1930s London and feature one of the world's first computers as a central plot device. Higson's formula for the series so far has been to follow the pattern laid out by Ian Fleming, so this third novel will be based around the structure of "Moonraker". Higson said of his third Young Bond adventure, "There's lots of action, several nasty deaths, a car chase, a couple of explosions, a set of evil villains, a beautiful girl, and a climax in the old London docklands (when is was still full of ships)". Stay tuned to MI6 for the latest news on Young Bond developments.